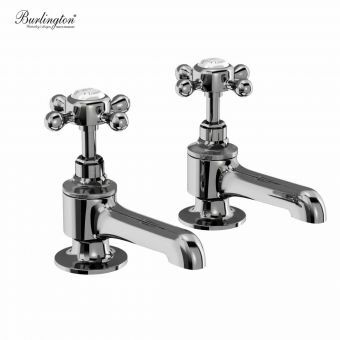 Taking the traditional format of separate pillar taps, this pair is given a modern aspect with its strong design and bright chrome finish. 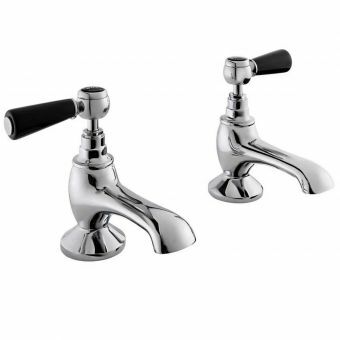 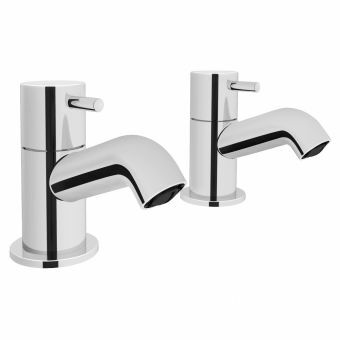 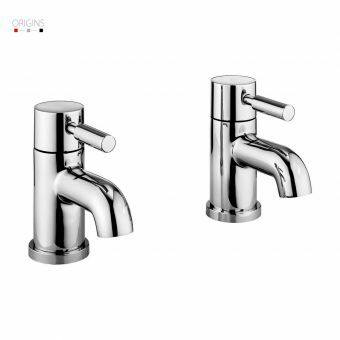 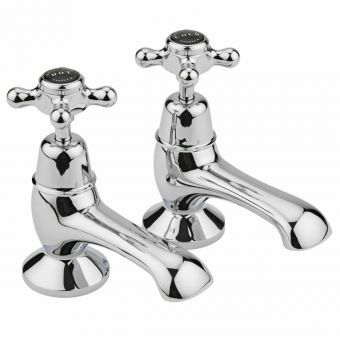 Designed to be deck mounted to the bath tub, these taps control hot and cold feeds separately, with a single lever given a smooth action with the use of ceramic discs. 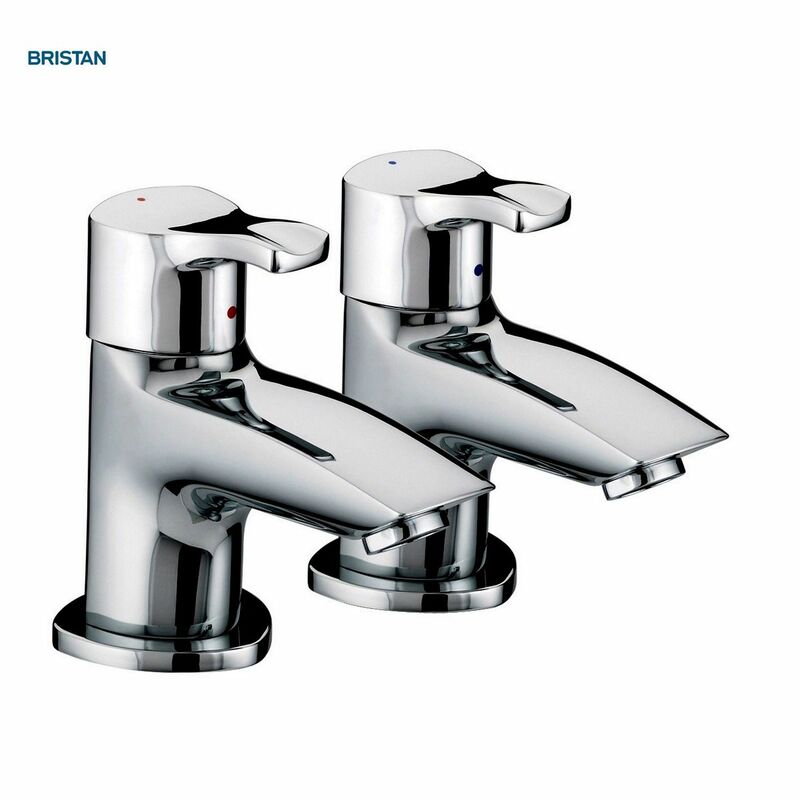 Running at just 0.3 bar of pressure and above, these taps are compatible with almost any plumbing system. Fitted with the Bristan EasyFit technology, they provide a quick and easy installation. 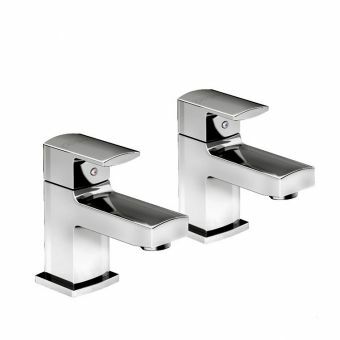 Taps measure 108mm in height from the decking area, with a projection of 82mm from the centre of the fitting, and a clearance of 43mm. 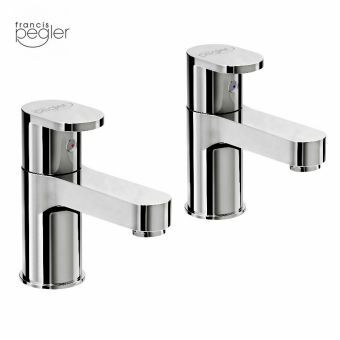 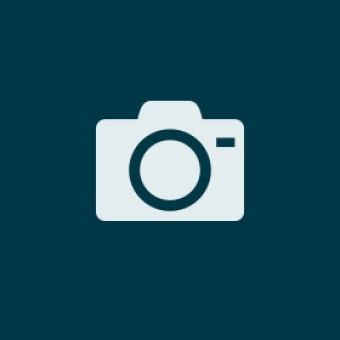 Excellent, high quality product at a great price.